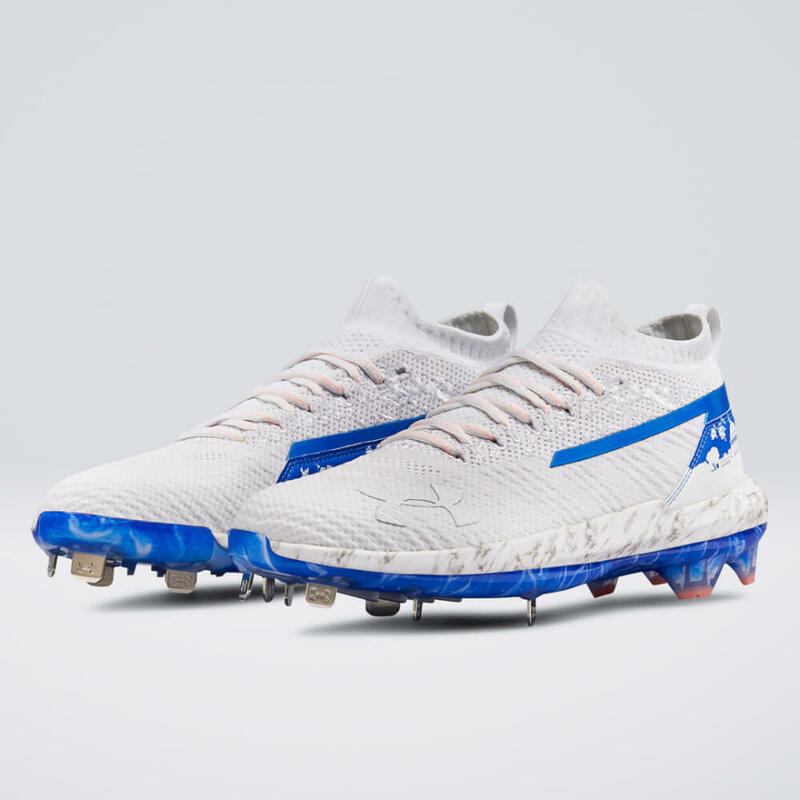 For the All-Star Game itself, Bryce’s Harper 3s will be a bit more subtle, but no less thoughtfully designed. These are also available on Eastbay right now. 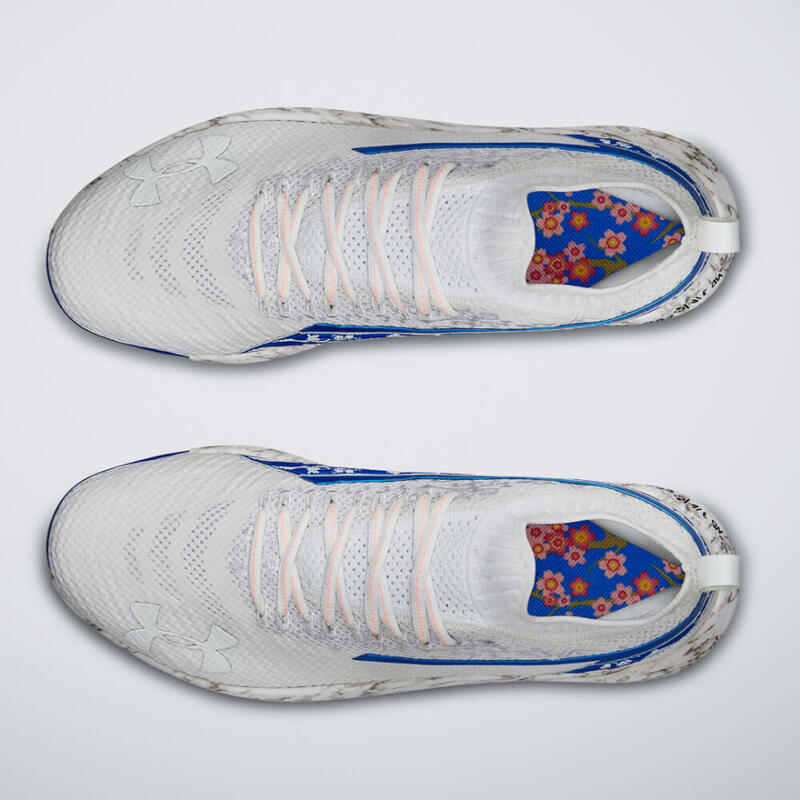 The All-Star Game colorway features images of the D.C. skyline, including the U.S. Capitol Building, the John F. Kennedy Center for the Performing Arts, the Washington Monument, the Lincoln Memorial and the Jefferson Memorial. 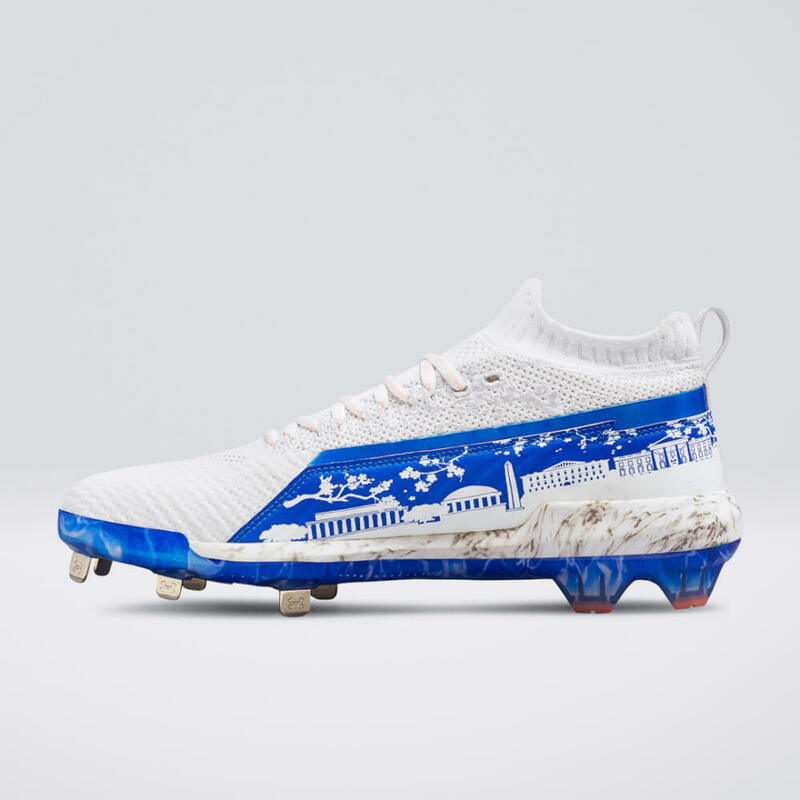 The cleat plate features a water pattern in honor of the Lincoln Memorial Reflecting Pool and the sockliner is flooded with the popular D.C. cherry blossoms that bloom each spring. 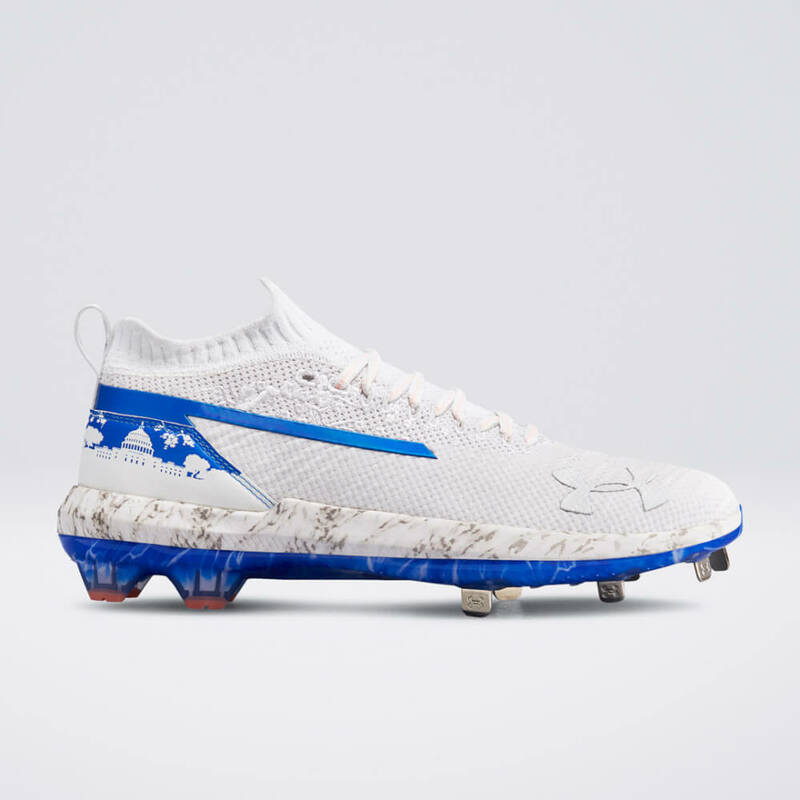 Our favorite touch is the marble midsole. Classy af. 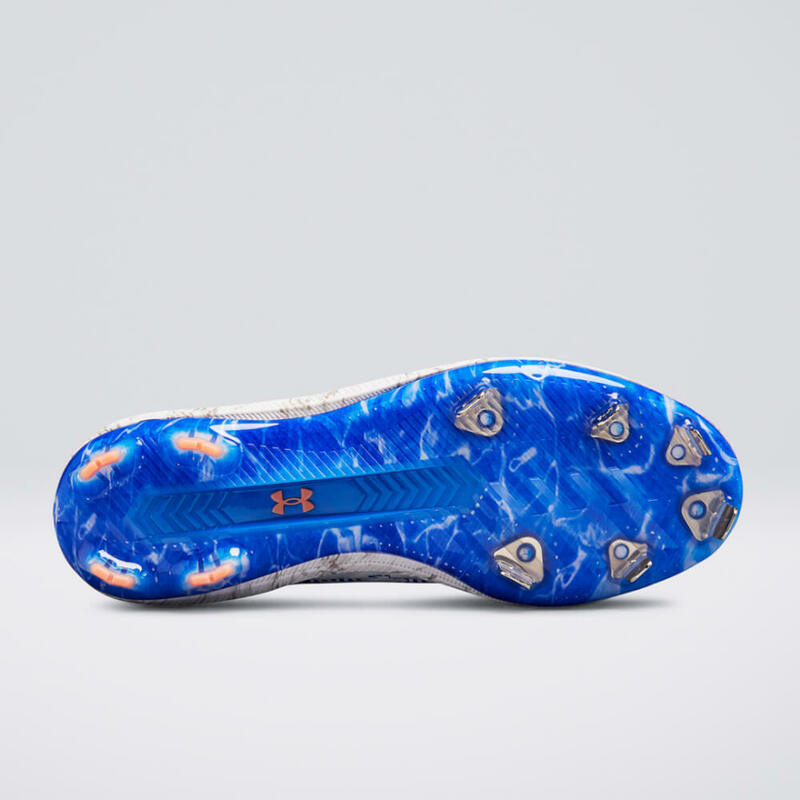 Amazingly enough, the UA Harper 3 Home Run Derby and All-Star Game cleats are available for purchase right now.